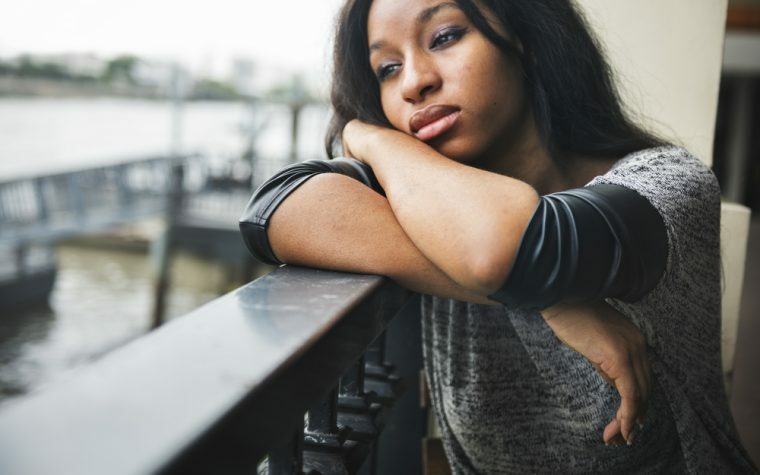 We understand how difficult it is to tell your family, friends and coworkers that you have multiple sclerosis. While it might not be easy, at some point you will have to share this new chapter of your life with those around you. This film from emspvideos focuses on multiple sclerosis and relationships. It explores how people with MS are often reluctant to tell people that they have been diagnosed with the disease. The patients featured explain how people reacted when they told them they had MS, and offer practical advice on how to broach the subject. 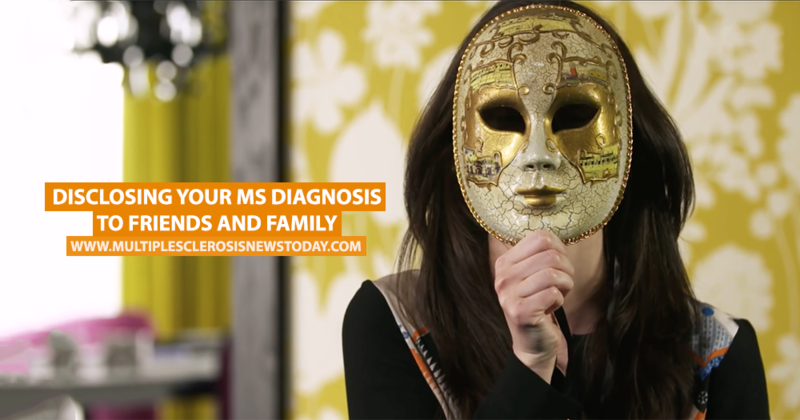 Tagged Disclosing your MS diagnosis, friends, loved ones, MS and relationships.